This was a quick fun bust, mostly having fun with textures in Zbrush. The Original concept is from Jason Norton. 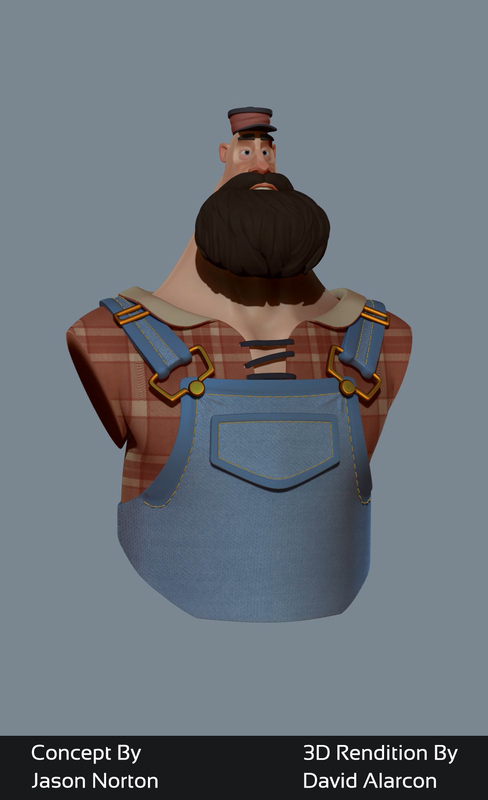 Adding the plaid felt right.